This raised car seat safely holds dogs up to 35 pounds. Dogs are part of my family, just as they are of yours. Taking a car trip means gathering our human gear then spending more time making sure our dogs are safe, secure, comfortable and best of all, travelling in style. 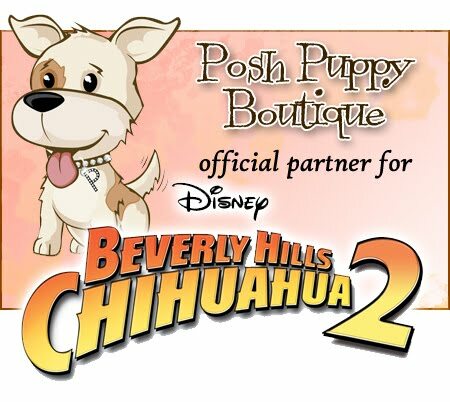 Here at the Posh Puppy Boutique, we can’t pack your car but we can take care of your pets. Safety and security starts by securing our dogs—or yours—with a macho harness or colorful harness dress. The next step is making sure the dogs have a great view and a secure ride. One colorful way to do that is with a Large Lookout II Safety Car Seat ($180). Designed for use on rear seats, it can hold dogs up to 35 pounds. However, it does require a seatbelt extender. This car seat includes two straps that attach to harnesses. Being tall, it lets your pets look out the car windows, avoiding motion sickness. Best of all, it comes in your choice of 12 colors and patterns. The washable cover has a sherpa lining for your dog’s comfort. Our car seat cover is perfect for larger dogs. Two other options perfect for larger dogs are our Classic Car Seat Cover ($60) and our Auto Zip Line ($30). Both give your bigger dogs freedom to roam around the backseat while still keeping them safely tethered. The car seat cover uses elastic straps to secure it to your car’s upholstery. Two seatbelt slots let you thread a seatbelt through your dog’s harness and clip it in place. 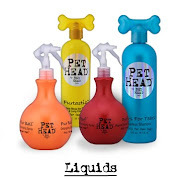 It also helps keep pet hair off the upholstery. This zip line and leash combo keep your dog safe while letting them roam. The zip line runs between any two fixed points inside your car, truck or SUV. The supplied leash—connected to your dog’s harness—gives them the ability to move around while keeping them safe. It also prevents them from jumping out of the car. A steel frame and interior tether protect your precious pup. Smaller dogs may prefer the security of a carrier, which also works well when taking your dog from the car to a hotel or house. For those pups, consider the Kurgo Wonder Carrier ($100). This carrier, which also works for many airlines, holds dogs (or cats) up to 12 pounds). It is made with luggage grade polyester and has a waterproof rubber bottom. The padded interior and large mesh windows cover a steel frame while an interior tether keeps your precious cargo secure. We also sell numerous other carriers in a styles such as backpacks, slings, puppy purses and designer luxury models. Supplement your choice of carriers with our Dog-To-Go Portable ChowPal Kit ($60). It includes two food storage container, a pair of stainless steel water and food dishes, a water bottle, spill mat, elevated feeding platform, interior food storage, a secure snap lid and a carrying strap.